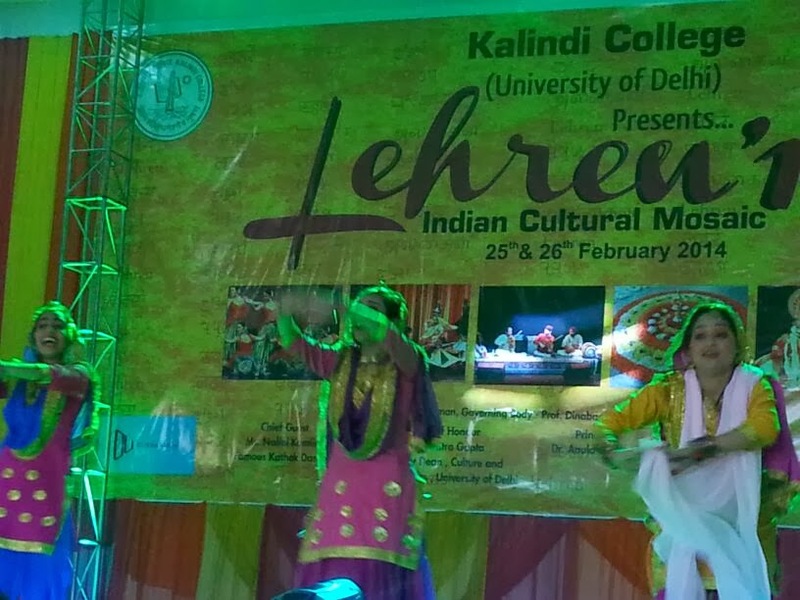 Kalindi college’s Annual fest came to an after its grand success. 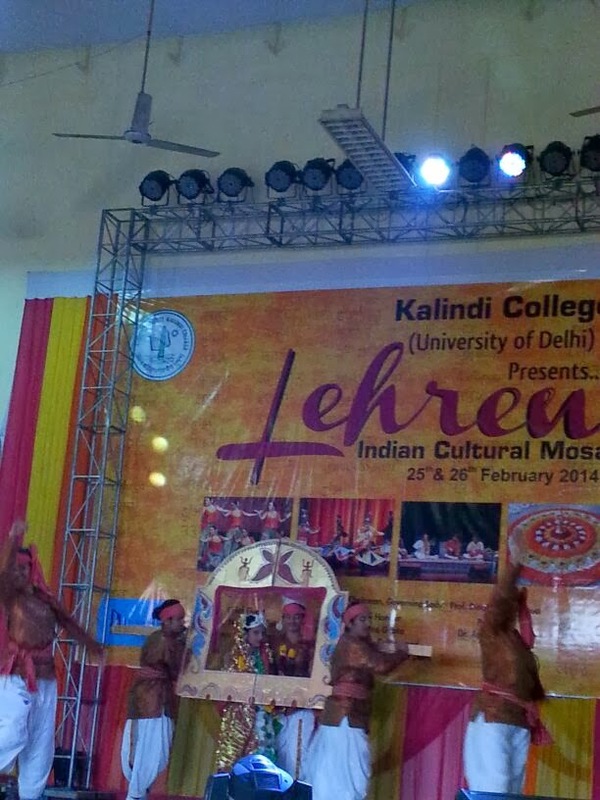 The Kalindi College was on roll as it bagged many prizes in respective competitions beating many colleges. 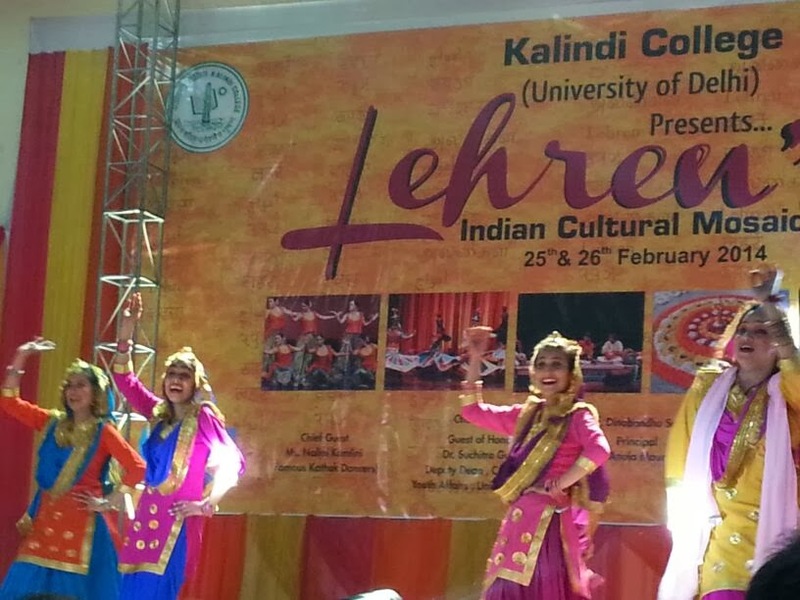 The event started with the inaugural ceremony where the chief guests who are renowned kathak dancers Nalini-kamalini lighted the lamp. 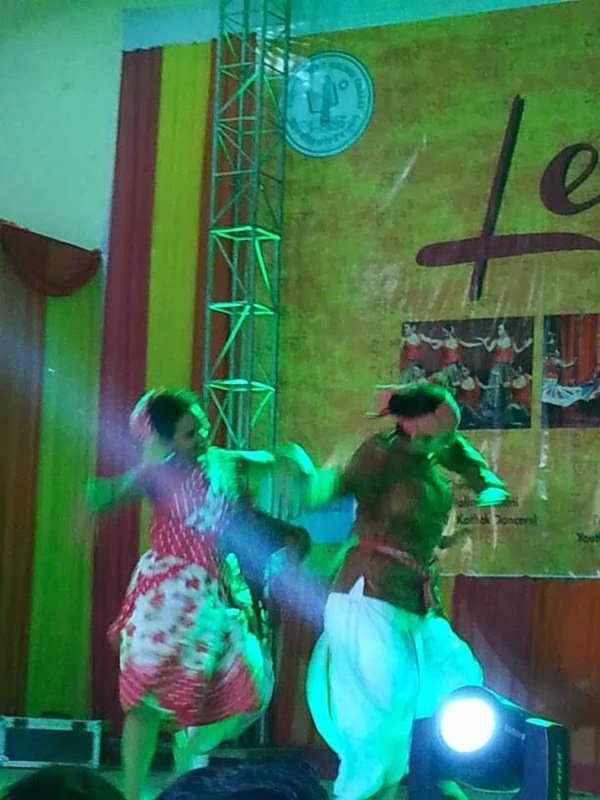 Further the fest started with the very first competition of group dance in categories of folk and western in which Gargi college came first in folk category and Bhagini Nivedita College came first in western category. 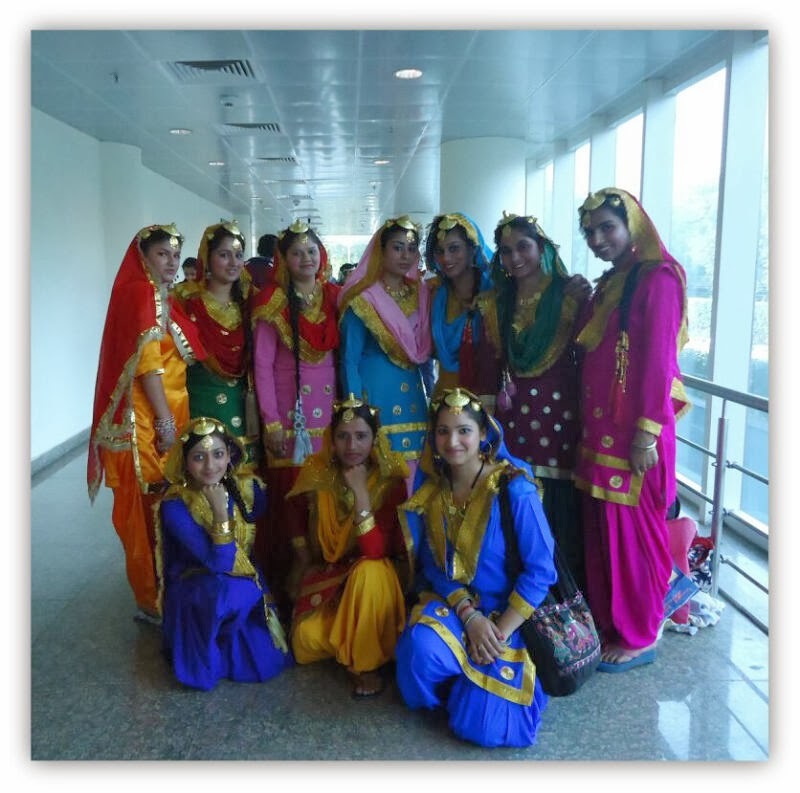 Every college participated with zeal and zest in the fest. 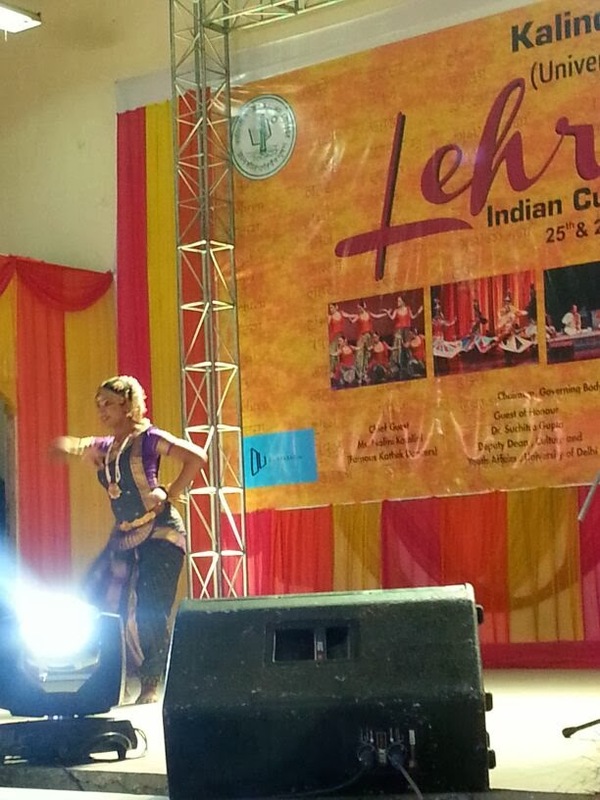 The first day ended up with the solo dance and singing competition. 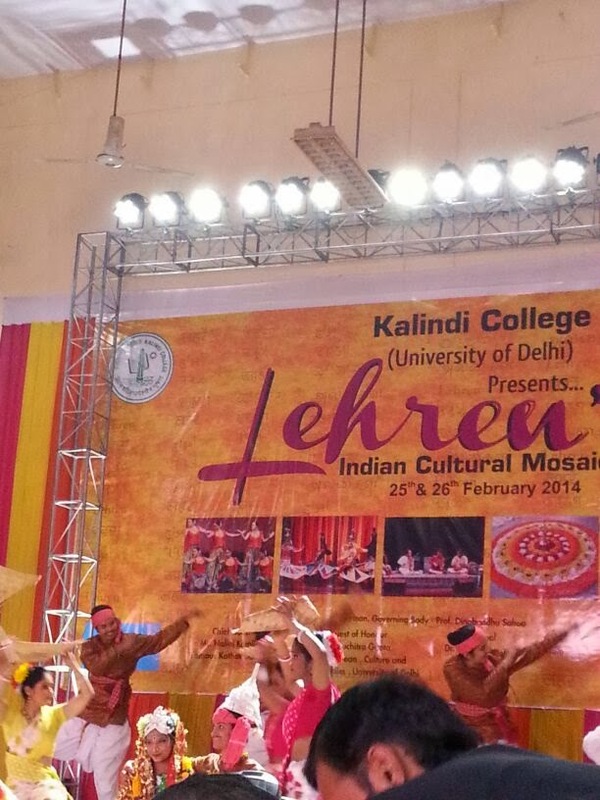 Next day, Kalindi College’s band- Ivory performed in front of huge crowd with utter gusto. 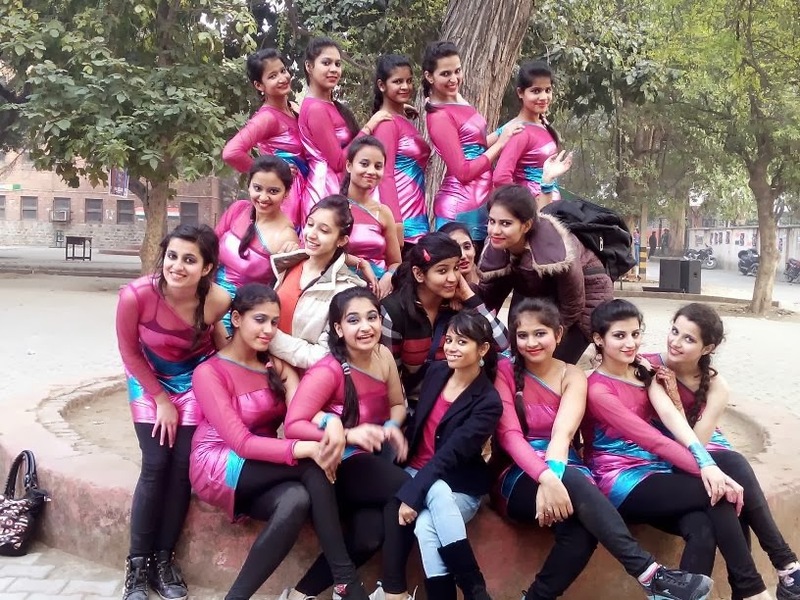 The main event next day was fashion-is-ta with was the highlight of the fest as 15 colleges participated in the event but Kalindi pulled over and bagged the first price for their theme- SAVE ANIMALS. Lady Irwin came second. 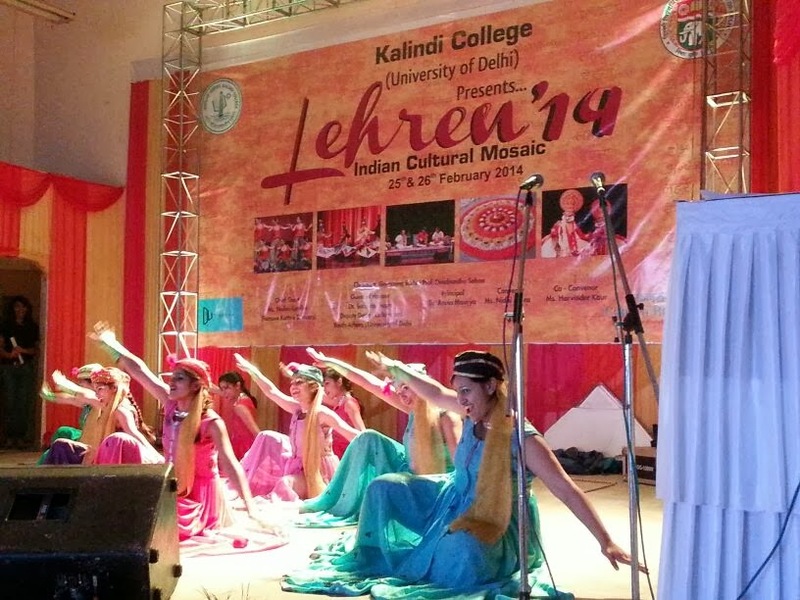 Lehren’14 was a blend of culture and fervor. By the end there was a Dj night by Dj Pulkit who managed to hold the crowd even till 10 pm. The event was indeed a great feat. 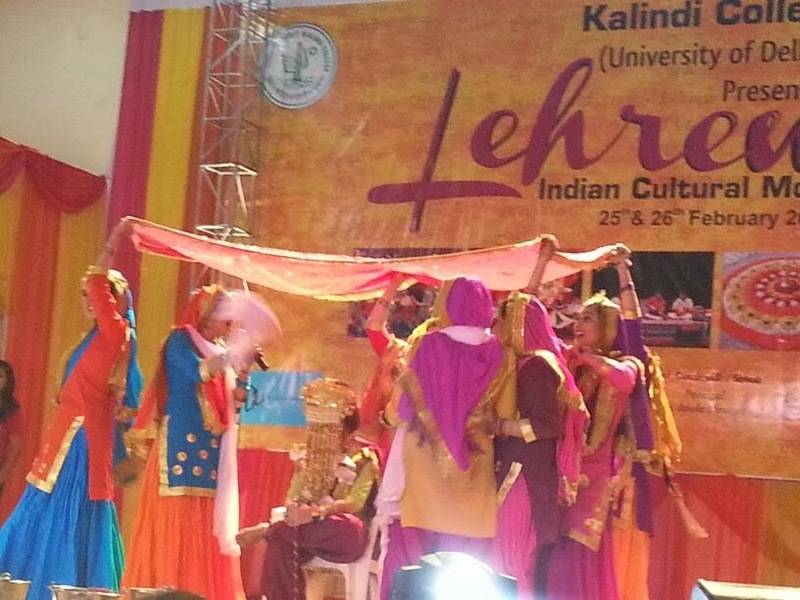 DU Khabar.In was Media Partner for the Lehren’ 14 Fest. Check out the Pics of the Event.